Calling all Wellington based clients... 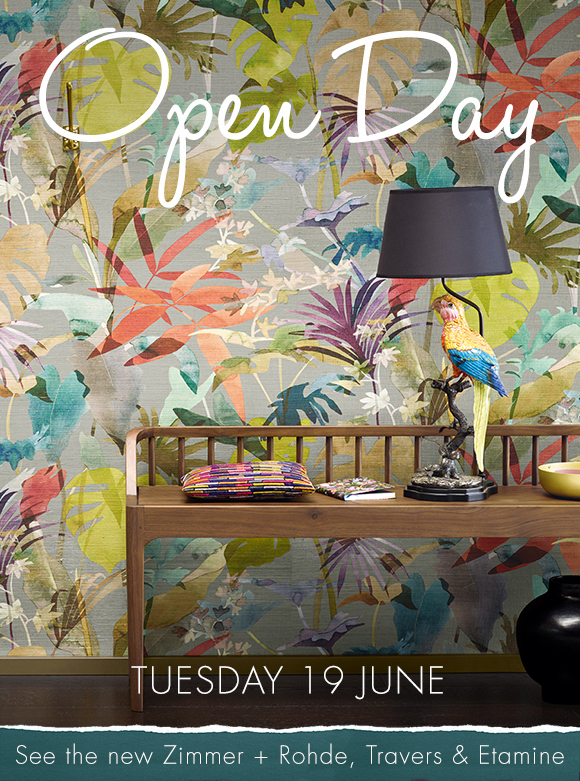 Tomorrow (19 June) we're hosting an Open Day with the spotlight firmly on the fabulous new Zimmer + Rohde, Travers and Etamine collections. Albertha and I will also be showing the Arte and Hooked on Walls collections for those who missed our recent events with Stijn. Call in to the Wellington Design Library showroom at a time that suits you - we have great coffee and nibbles and of course inspiring fabrics and wallcoverings. See you tomorrow!